Rio Salado College | RioNews: Full Class? No Problem-- We're Flexible! Full Class? No Problem-- We're Flexible! 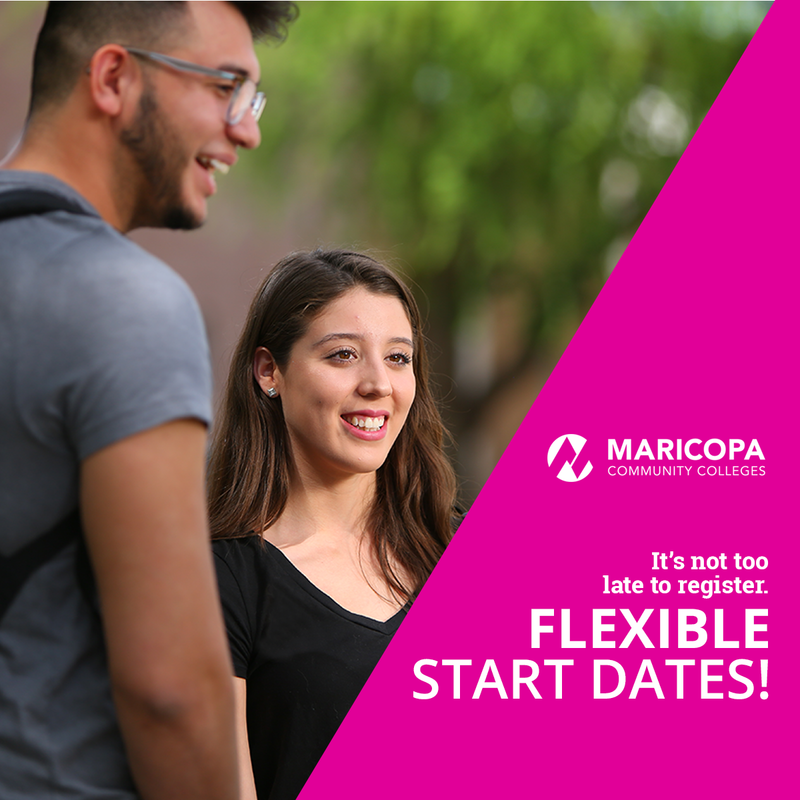 It’s not too late to register with the Maricopa Community Colleges! We have plenty of 8-14 flexible class options and 45+ start dates to help you stay on track. Learn what options are available to you!